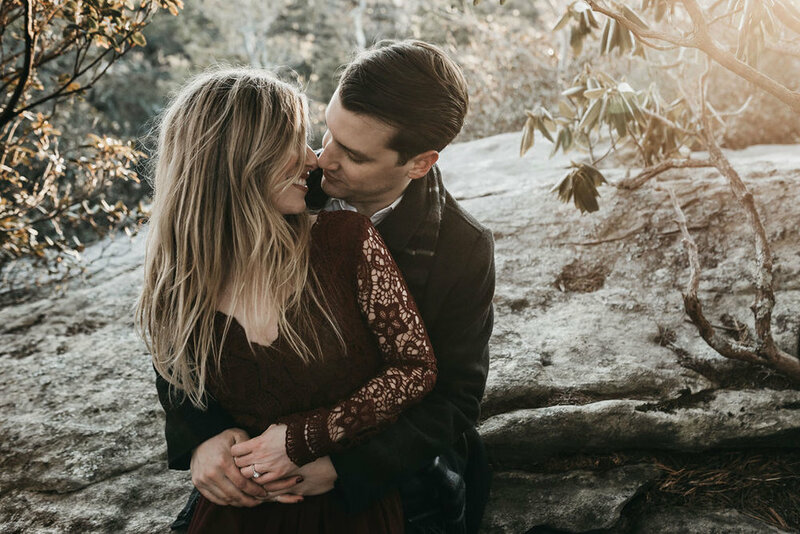 We could not possibly be more obsessed with these two humans and this perfect adventurous engagement shoot on top of the most beautiful mountain in the southeast. There’s really nothing more to say. 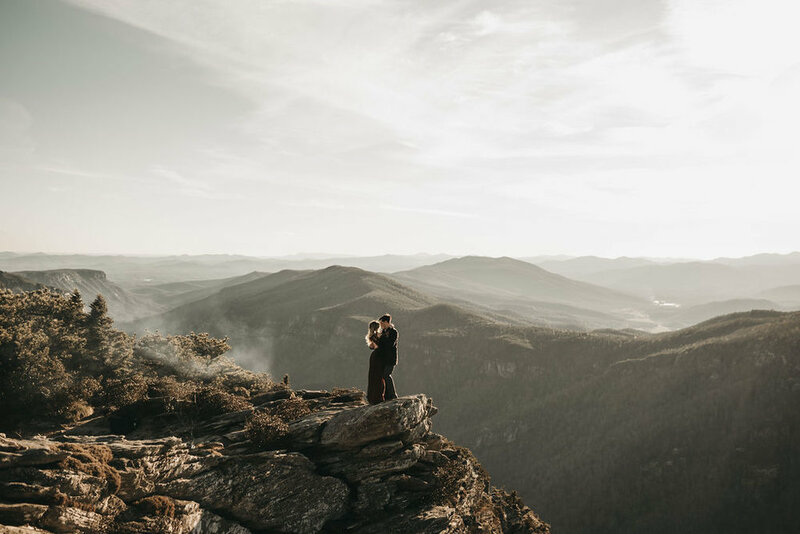 You’ve just gotta see the photos.